During the holiday season, London is aglow and abuzz imbued with local charm and festive spirits. Enjoy the holiday lights on Oxford Circus and Regent Street on the Christmas Eve Lights Tour in London led by Santa, or snap festive photos of top London attractions such as Big Ben, the Tower of London, Westminster Abbey and Trafalgar Square. 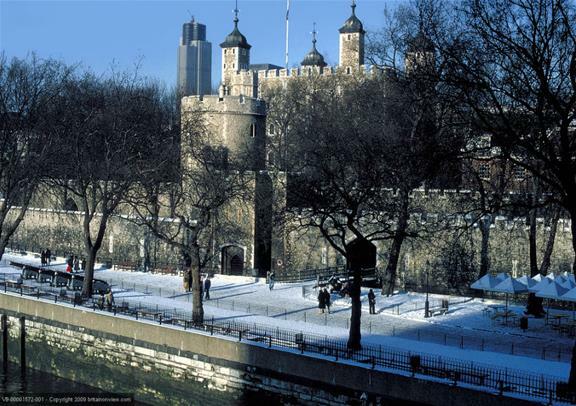 Outside the city limits, trips to Windsor, Stonehenge and Bath; Warwick Castle, Stratford-upon-Avon, the Cotswolds and Oxford; and Leeds Castle, Canterbury and Dover on Christmas Eve immerse travellers in England’s rich beauty and history for a special holiday treat. Not to be overlooked, celebrate Boxing Day (December 26) in style at Warwick Castle, Stratford-upon-Avon, The Cotswolds and Oxford; at Windsor, Stonehenge and Bath; or at Leeds Castle, Canterbury, Dover and Greenwich. 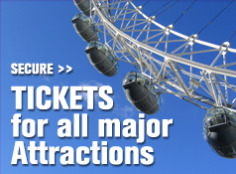 For more information about sightseeing tours and activities in Europe, along with the latest BestValueTour deals, promotions and tourist tips, visit http://www.BestValueTours.co.uk, and follow BestValueTours on Twitter (@BestValueTours). 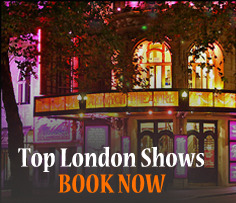 Posted on November 13, 2015, in Visit Britian this Christmas and tagged Boxing Day, Day Tours, London Christmas and New Year Tours, Visit London. Bookmark the permalink. Leave a comment.